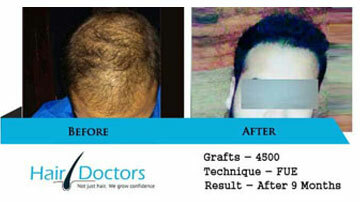 Hair transplantation services have grown across India, and Gurgaon has been no exception! 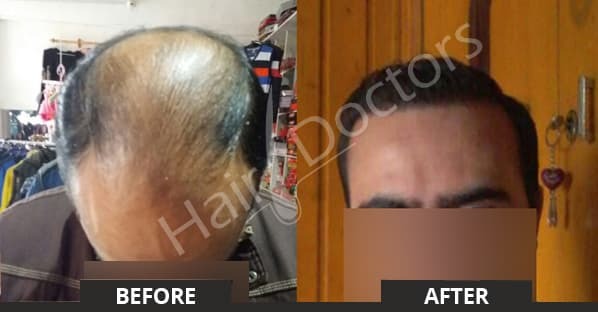 Most of us who keep a close tab on the hair transplantation market across the globe would be surprised to note that, Gurgaon had come up as a leading city in allied services. 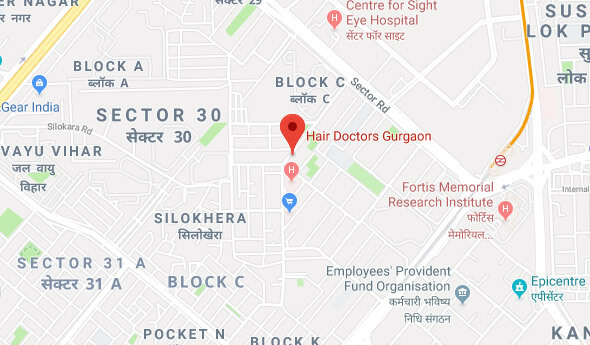 Approximately, 34% of the patients who come to Gurgaon fall in the senior age group of more than 40 years. 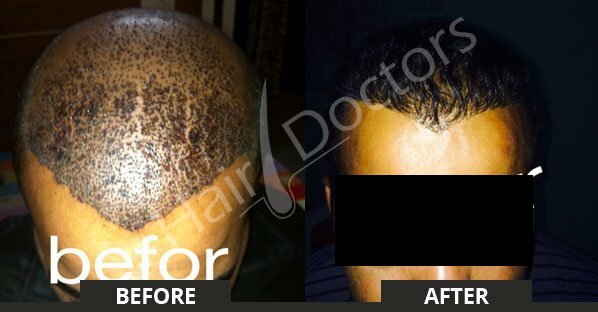 Local clinics which carry out the process of hair transplantation are well organized with a state of the art infrastructure. 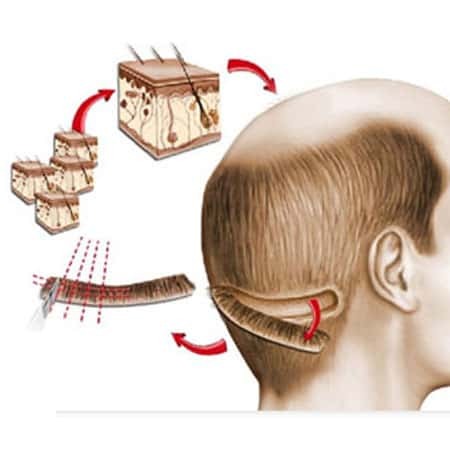 Qualified and experienced surgeons carry out the process of hair transplantation under a thorough medical guidance. 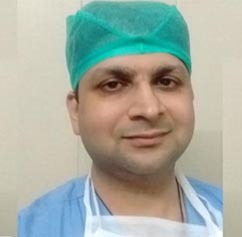 Well trained support team creates a maximum level of comfort to sooth patients once the invasive process is successfully done. 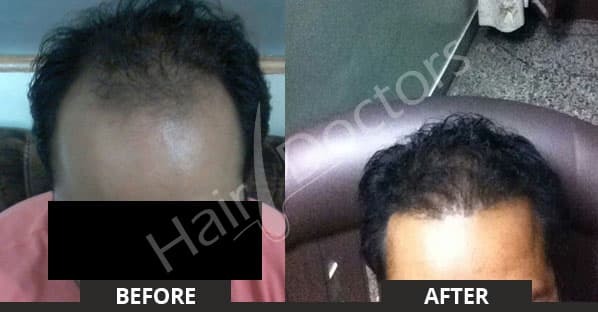 It is interesting to note that, hair transplantation services for men had grown significantly which is estimated to be 18% between the years 2013 – 16 respectively. 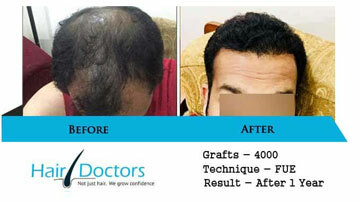 Most of us while planning to take a hair transplantation service would like to know about the cost component. This is extremely important to take a decision on the implementation date and budget precisely. 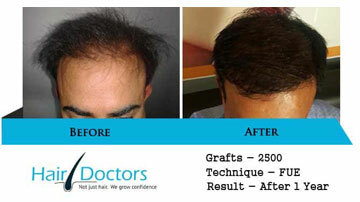 As far as Gurgaon is concerned, the cost of hair transplantation varies from Rs 25,000 till Rs 45,000. 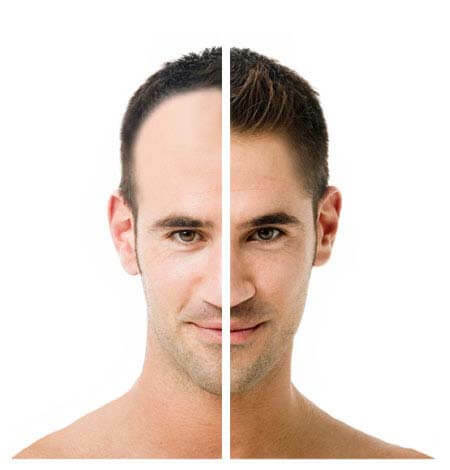 However, it is the intensity of baldness that decides the ultimate cost! The cost might vary according to individual patient requirements whatsoever! 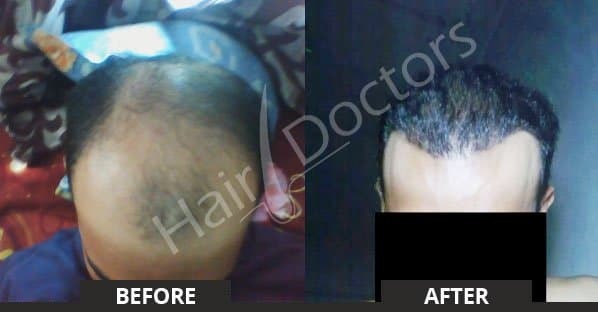 Technology remains to be one major component in deciding the cost of hair transplantation in professional clinics of Gurgaon. 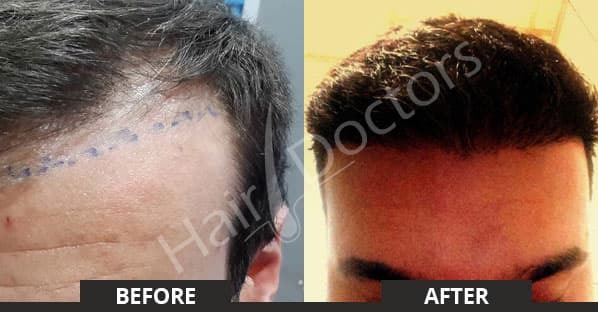 Hair transplantation is commonly considered to be a minimally invasive process which is carried out in case a patient suffers from excessive hair fall. 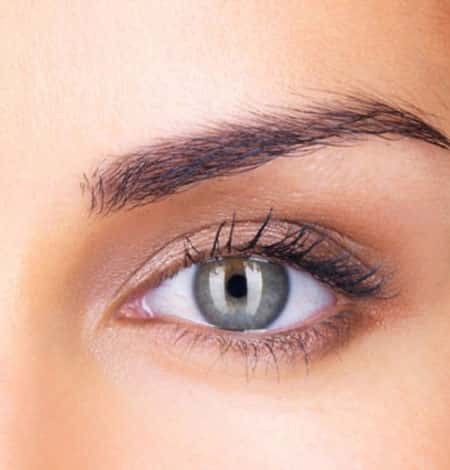 The process has become very common due to the simplicity of offerings and growth of modern technology to support the services. 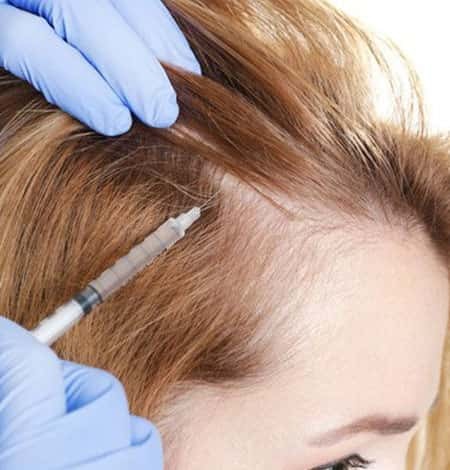 Transplantation of hair can be undertaken after a detailed consultation with a trichologist who can suggest whether you actually need the process for initiating a total benefit. 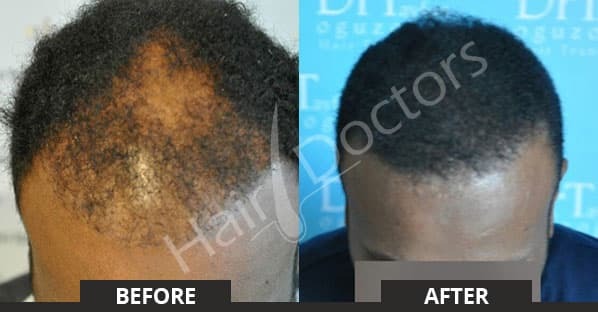 However, the cost of the entire process remains to be dependent on a host of factors which include technology, level of baldness, age, clinic where the entire process is performed etc. 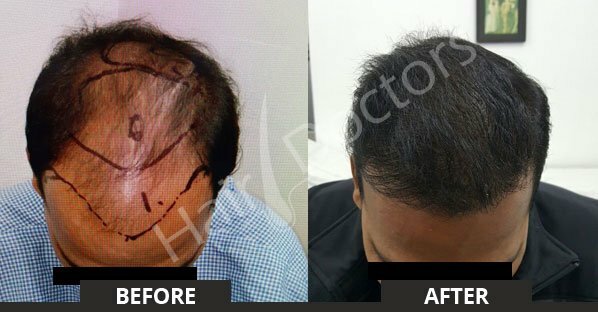 FUT: Follicular Unit Transplantation is one of the safest methods of delivery leaving minimum number of scars on your scalp. 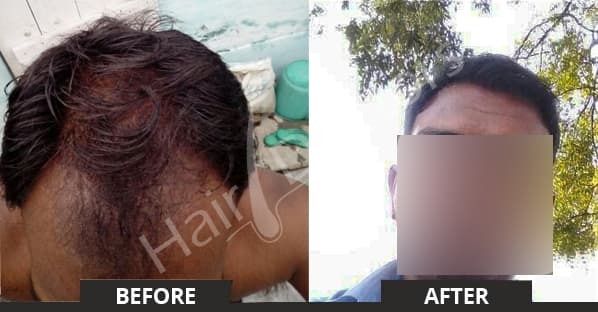 The process is simple and cost effective too. 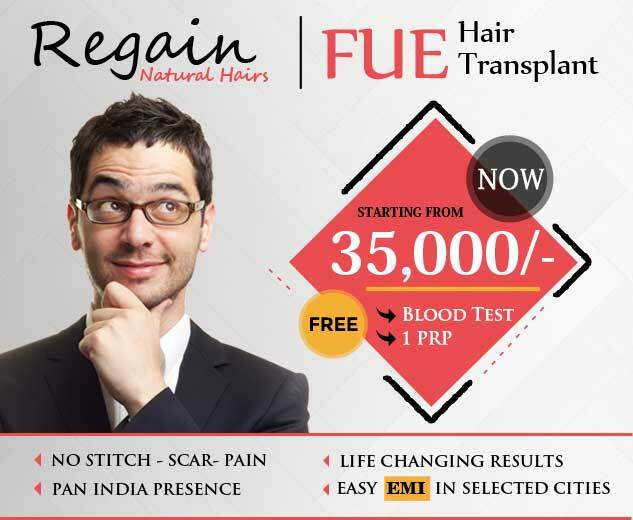 FUE: Follicular Unit Extraction is a methodology where hair grafts are directly extracted from the donor area. 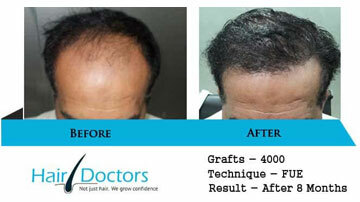 This method is commonly used for patients who have very good growth of hair, especially concerning the donor region. 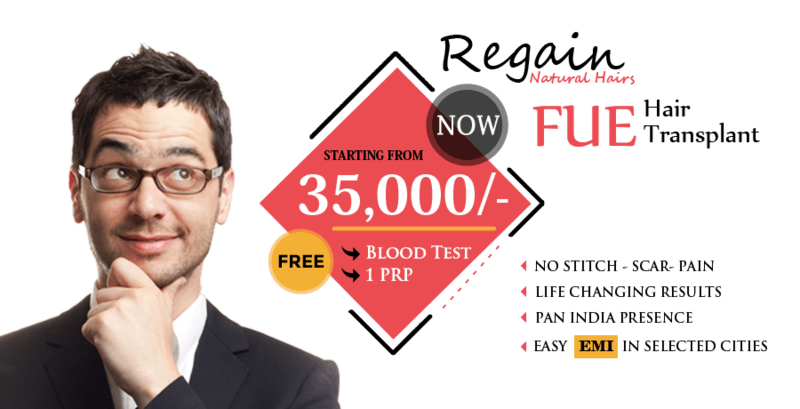 PRP- Plasma Replacement therapy this is one of the most convenient methodologies that can be adopted to give a positive outcome. However, each of the technologies discussed remain to be patient centric and cost effective. Each type of technology is equally effective in producing desired results!